You can read the review in its entirety along with thousands of Christgau’s others at his Consumer Guide. I interviewed Lou Reed by phone for the Washington Post a couple years back. Tried to, anyway. 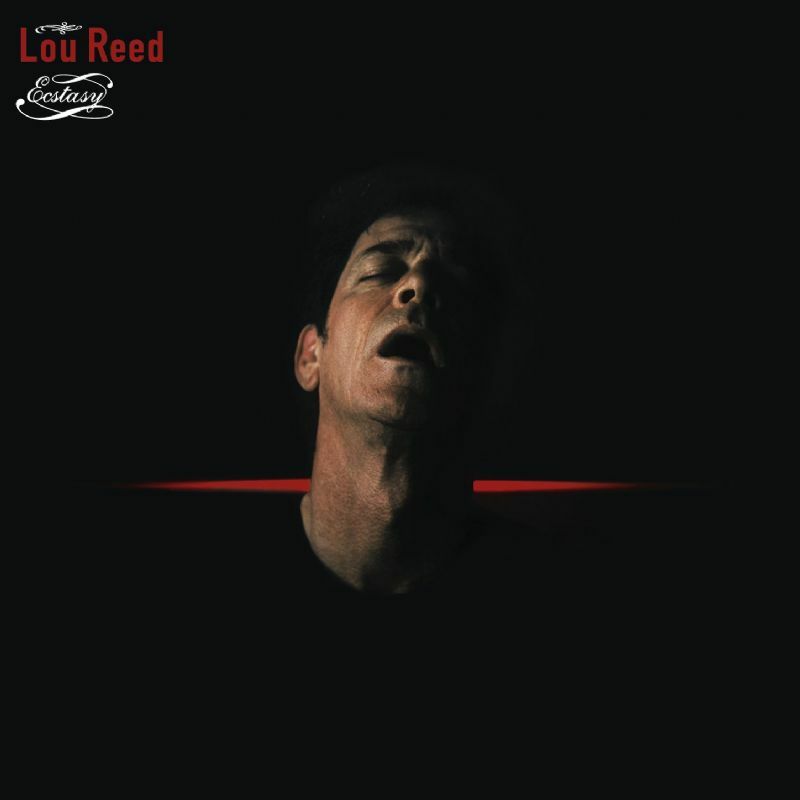 This entry was posted in Uncategorized and tagged Album Covers I Never Need to See Again, Lou Reed, Robert Christgau. Bookmark the permalink.